If we had the time, we could go around to every area and fix every quality issue that existed, but that’s not very likely. In other words, there are so many issues, and so little time, that we should always have a priority to every issue. 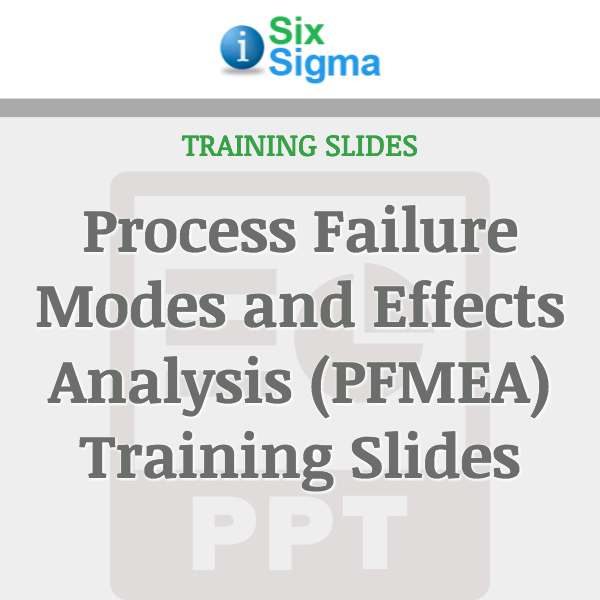 The Process Failure Modes and Effects Analysis (PFMEA) is the tool that gives us a priority. Whether it’s during the design and development of a new product or process, or trying to figure out which product or process is in need of the most help, PFMEAs allow us to prioritize our issues so we are working on the biggest impacting problems first. How long would it take you to develop your own PFMEA course? Hours? Weeks? Unless you can develop a similar course in two hours or less, this course will pay for itself at least ten times over! The course is yours to keep. Feel free to edit, change or modify however you want, or don’t change a thing and teach directly from our material. 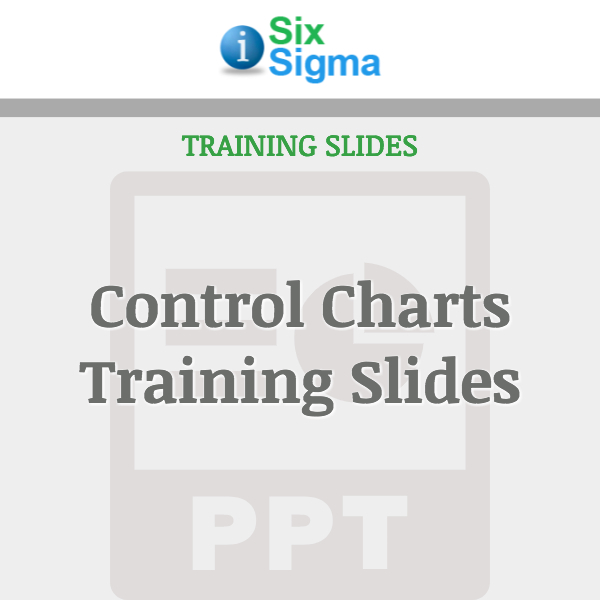 There are a total of 36 slides, so plan on a 2 hour class. Don’t spend thousands of dollars hiring a consultant to come in and speak in general terms. 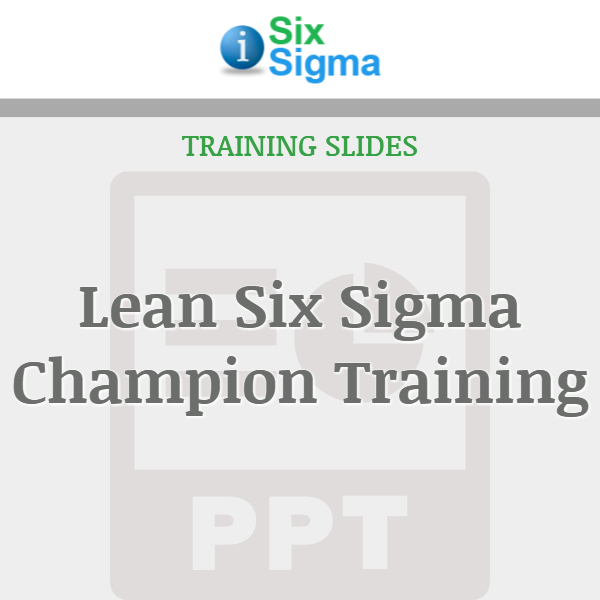 Use your knowledge of your company’s major problems to elaborate on the material we have put together. Unless you can show how these concepts relate to actual issues that your employees deal with, you will have a hard time making much of an improvement in the way problems are prioritized and resolved. This course has been thoroughly tested and is exactly what you would create on your own, if only you had the time. This course content meets the requirements for Aerospace Standards [AS-9100], Automotive Quality Systems [QS-9000/TS-16949], ISO-9000 and many other certification requirements for Preventive Action, and Risk Mitigation. 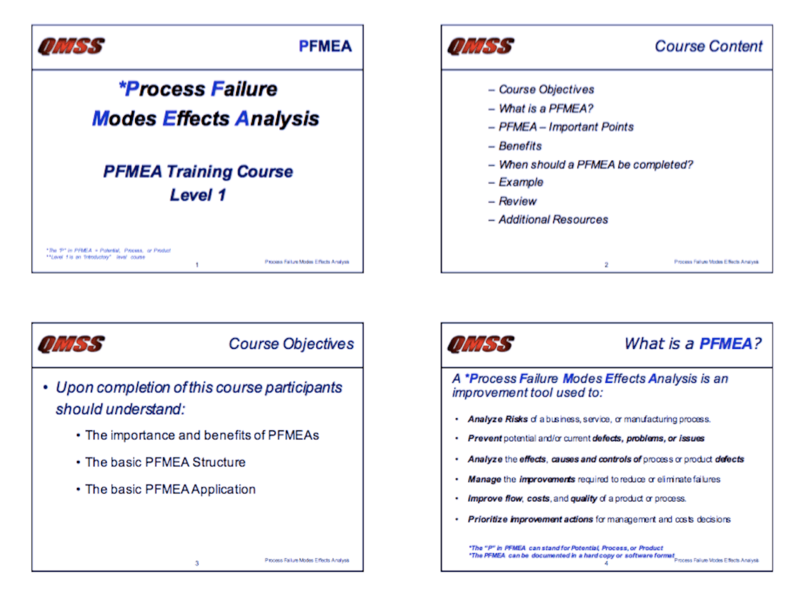 A PFMEA is a “living” process analysis tool (document) used for……..